$500 Cash Back on New Gas Installations! 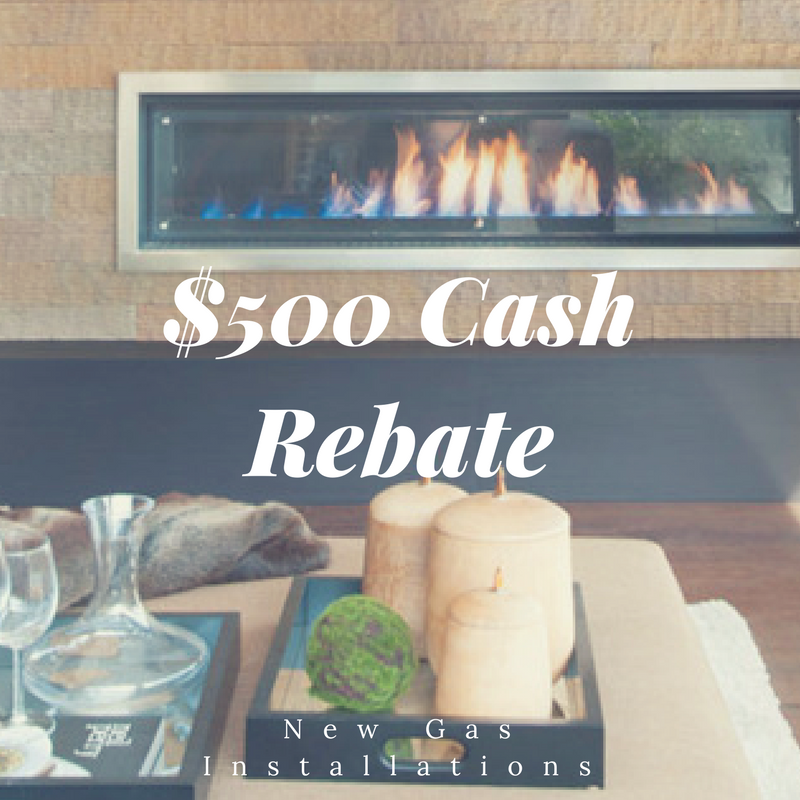 Sydney Heaters is happy to help you with your cash rebate for new gas installations. Follow this link to make a claim. Thank you for shopping with Sydney Heaters!